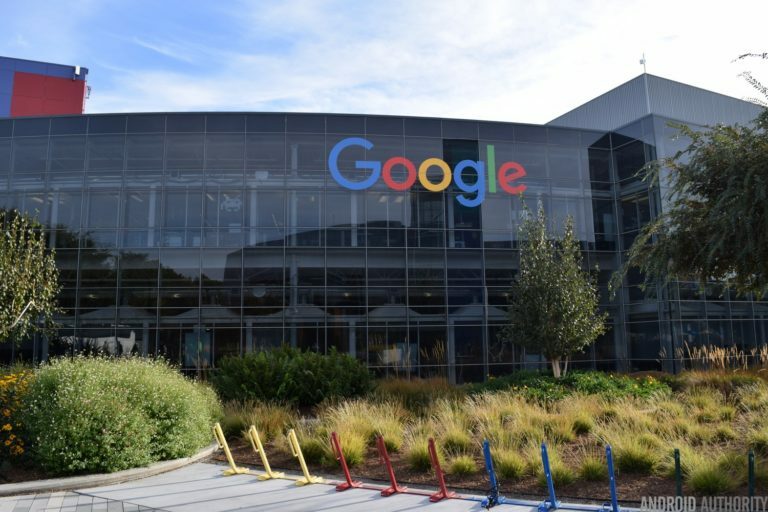 Google will reportedly urge lawmakers in the US today to update laws regarding how governments can gain access to user data stored on servers in other countries. Right now, the process is quite complicated as well as extremely slow. It involves a formal diplomatic request for data and requires the host country to get a warrant on behalf of the requesting country. This can often take months to complete and is seriously slowing down important criminal investigations. Kent Walker, who is Google’s senior vice president and general counsel, will share the company’s thoughts on the subject during a speech in Washington, D.C., at the Heritage Foundation. 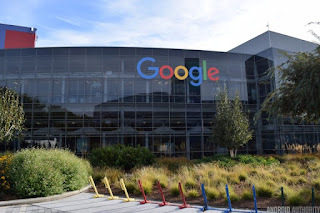 Although Google hasn’t announced all the details regarding how it would change the current laws yet, we do know the main idea the company has come up with. Google thinks that it’s best to allow countries that commit to baseline privacy, human rights and due process principles to request the data they need directly from providers in different countries. This means that they wouldn’t be required to contact the middleman anymore, which is normally the government.